Clark Gable, labeled the "King" of Hollywood, created an image and legend that endured for decades after his death. 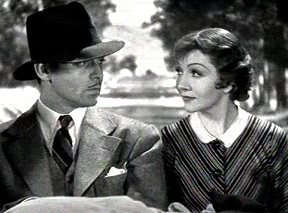 Gable won the Best Actor Award for his performance in IT HAPPENED ONE NIGHT. His defining role was as Rhett Butler in the classic GONE WITH THE WIND. Other notable films include: MOGAMBO, MUTINY ON THE BOUNTY, and THE MISFITS, which was both Gable's and Marilyn Monroe's last film. Clark Gable's handsomeness and virility, combined with a unique speaking voice and twinkle in the eye, helped build a burning screen presence the brightness of which has dimmed little over the years. 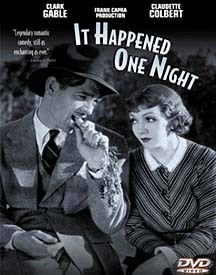 Clark Gable received his Oscar for playing a reporter in one of the great romantic comedies of all time: IT HAPPENED ONE NIGHT. 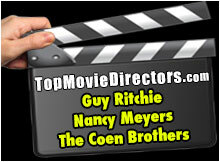 It should be noted that, Clark Gable and Colbert remain the only co-starring team to have won Oscars at the same time, until Jack Nicholson and Louise Fletcher both won for 1975's ONE FLEW OVER THE CUCKOO'S NEST. Born in Ohio, this American leading man who was known as "the King". For decades Clark Gable was the number one movie idol. 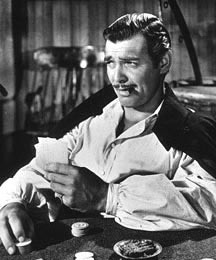 Clark Gable received Oscar nominations for: MUTINY ON THE BOUNTY and GONE WITH THE WIND. In 1940 Gable was reunited with Colbert in BOOM TOWN. Gable was married four times. 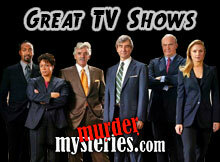 His third wife, actress Carole Lombard was killed in a plane crash. Three months after his death, Clark's fourth wife gave birth to his only child, a son.